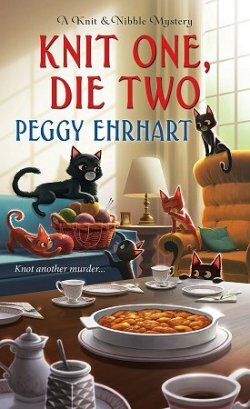 Scene of the Crime with Betty Hechtman! 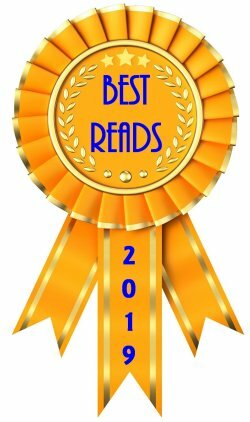 I learned to knit at a young age, and won ribbons for my work at the county and state levels of 4-H. The problem was... I never really enjoyed it. I stopped for about thirty-five years, and within the past year I've started up again. 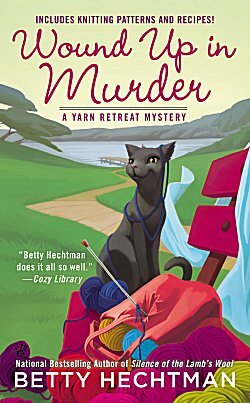 It must be the right time in my life because I'm loving it, and when I ran across Betty Hechtman's first Yarn Retreat mystery, Yarn to Go, I discovered that the author's blend of yarn-overs, knit-togethers, and murder was a great addition to my reading and stitching. 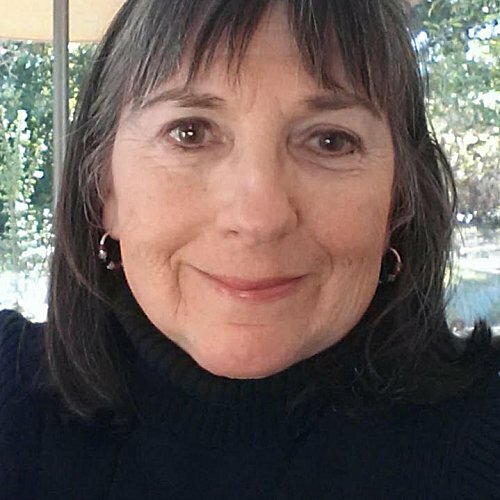 I look forward to reading her other Yarn Retreat mysteries, and I may even branch out into her crochet mysteries because you know me-- I can't resist luscious settings, believable characters, good mysteries, and... yarn! Now that you know her social media links, let's get to the fun part-- the interview! 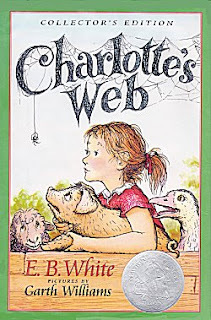 Charlotte’s Web. It gave me a whole new perspective on spiders and probably had something to do with why I eventually became a vegetarian. No surprise, I like to crochet and knit. I also go to the gym for indoor cycling and Zumba classes. I am always up to go for a walk somewhere. Or go anywhere for that matter. I love to travel. I really have two hometowns – Chicago and L.A. There is a fabulous museum near my place in Chicago. 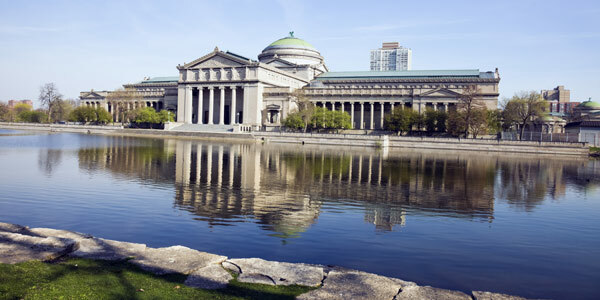 The Museum of Science and Industry is in a building left from the 1893 World’s Fair. When I was a kid and it was free to get in, I often went there every Sunday. A lot of my favorite exhibits are gone, but there are still all kinds of neat things to see and touch. To me, L.A. is all about outdoors. There are so many places to suggest. We like to go to Manhattan Beach and take a long walk. There is a pier and lots of amazing houses to look at. You can usually see Catalina in the distance. She doesn’t look like me and is a lot younger, but who wouldn’t want Sandra Bullock to play them. I understand she knits. I wanted to be Jessica Fletcher. She was a famous writer with lots of friends and lived in an adorable town. And she could solve a murder in less than an hour. Probably Charlotte’s Web. I know it took E.B. 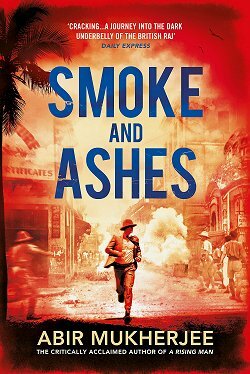 White years and years to write his books and the stories must have meant a lot to him. The idea that he actually touched the copy I had would mean we had a connection. This probably sounds silly, but I didn’t have to do anything to celebrate but sit there and think how happy I was. The first time I saw Hooked on Murder on the shelves was in a big Borders in downtown Chicago. The book wasn’t supposed to be out yet, so when I looked where I thought it would be, I was shocked to see it was already there and face out besides. I’d like to go on a river cruise in Europe. I’d go right to 57th Street Books in Chicago. Both President Obama and I did book signings there. He got a better turn out. It is in the basement of an apartment building across from my old elementary school. An extremely reliable source tells you that a thinly disguised you is a character in a book that's currently high up on the New York Times Bestseller List. What kind of character do you think you are? I don’t give up. When I hit a wall, I just turn and go in a new direction. Betty, thank you so much for spending this time with us. It is a pleasure to be able to get to know you a little better. Lol! 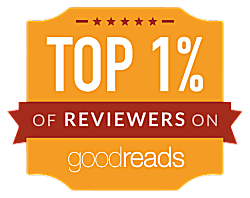 Cabot Cove is the one place you never want to go, because all of Jessica Fletcher's neighbors run the risk of becoming the next murder victim...and we also hold it up as an example of what happens if you stay too locked into one place in a mystery series. Just for giggles, I've been watching Murder She Wrote on Netflix, and it didn't take them very long to start shipping her around the world. I think the problem lies more within Jessica herself rather than the setting because wherever she does, you're guaranteed to trip over dead bodies! Oh, this is bringing up my childhood in Chicago. I loved the Museum of Science and Industry, which was free then as the author mentions. We went there all of the time. I remember walking through the huge replica of the human heart, hearing its beats and watching chicks hatch, etc. 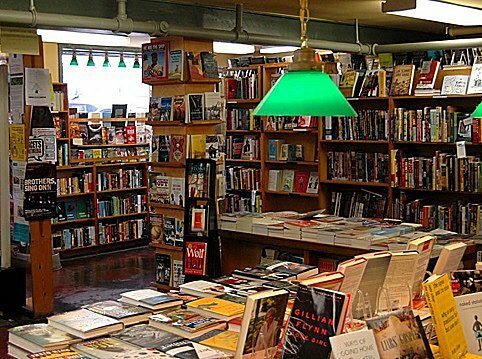 And I'm so glad to see that 57th Street bookstore. I grew up on 54th Street and it is probably nearby. It would be worth it to me to go there just to see the bookstore, museum and V.I. Warshawski's South Side haunts. I was born in New York City, but lived in Chicago from age 6 to 13, then back to New York, Queens that time until I moved to Manhattan at 22, then to Brooklyn, then back to Manhattan where I've been for decades -- and loving it.